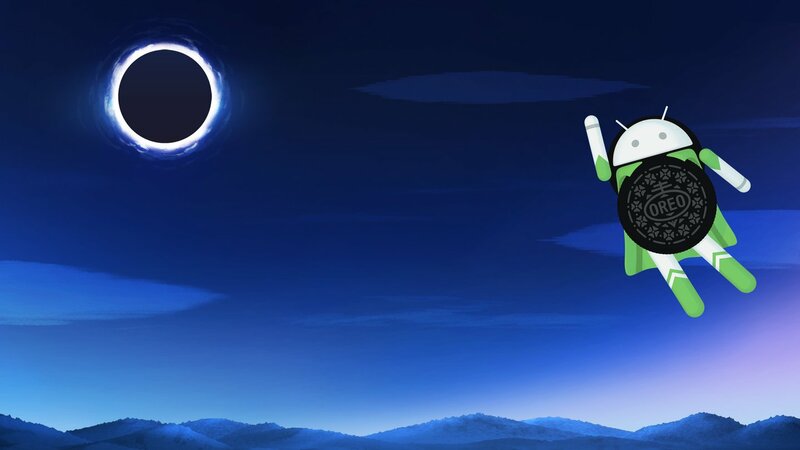 Google just revealed the name of the new Android OS which is Android Oreo 8.0. They revealed the statue which looks like a superhero and has Oreo engraved in his chest. Just like what we posted yesterday. Google also made a small animated video of Android Oreo which was pretty amazing. 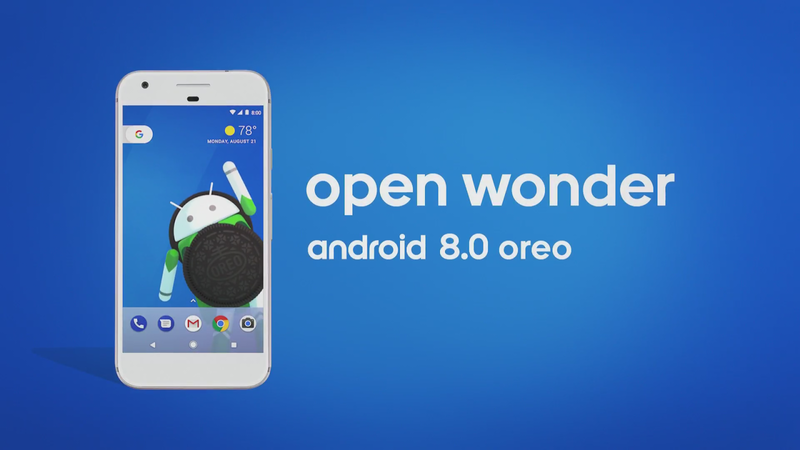 The voice in the video says "Android Oreo has arrived! Safer, Smarter, More Powerful and Sweeter than ever.". The devices which will get this update are Google Pixel, Nexus 5X, and Nexus 6P. Google says these updates will begin rolling out in phases "soon," along with updates for the Pixel C and Nexus Player. If you are running the developer preview of the update this might not surprise you, the new update has new features like notification dots, enhanced speed, a brand-new set of emoji, more aggressive battery life management, and OS-level autofill.